Why buy horses at the sales, with all of the risk attached? Leave it to Mr Easterby, who has bought, bred and trained quality racehorses for over half a century. These horses are proven of sound body and mind. 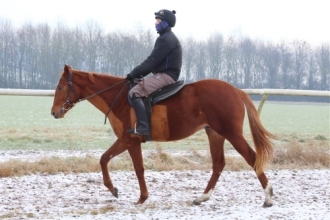 We buy both yearlings and older horses to train for a career on the flat and stores to train for National Hunt. All of our jumps horses have been schooled and are proven jumpers. 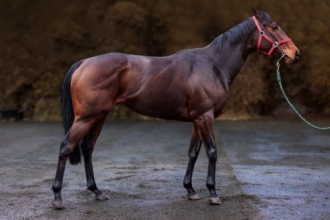 We also have home bred horses available and have had much success with horses bred here including Perfect Pasture and Hoofalong amongst many others. 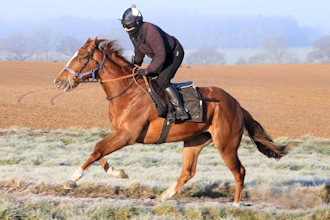 There are always horses available for sale and the list is continually changing, but we will endeavour to keep this page as up to date as possible! 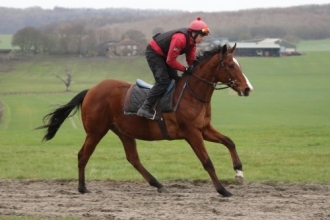 Please contact Michael Easterby here for more details or to view the horses at the yard. Michael is also happy to accompany potential purchasers to the sales - book an appointment here. 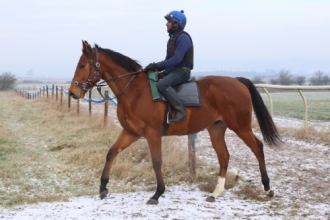 Search the sales by racehorse age: Two Year Olds Three Years olds and older horses Yearlings	 Search sales by racehorse sire here.